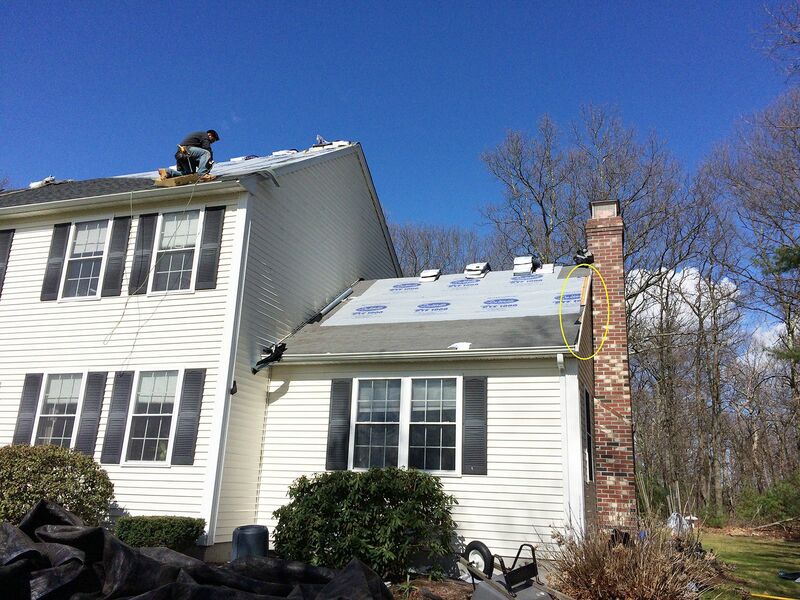 About Us - Top Roofing Contractor in MA | Marine Home Improvement, Inc.
SUPERIOR CUSTOMER SERVICE, TOP QUALITY CRAFTSMANSHIP. 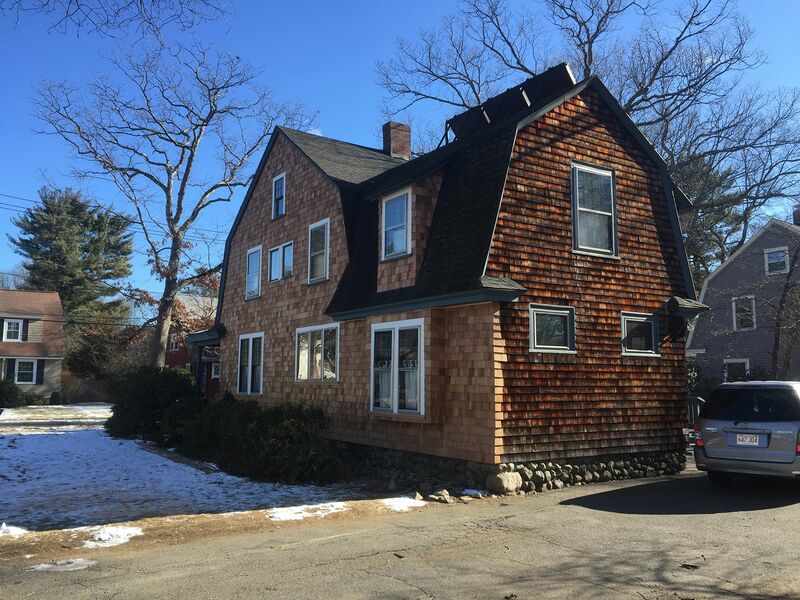 Marine Home Improvement, Inc. has served the state of Rhode Island and Eastern Massachusetts for nearly two decades, providing high-end customer service and detailed, professional home improvement. We are committed to your vision and will never “take over” your project. Instead, we provide our expertise and advice based on the nuances of your home and personal style choices to arrive at an equitable, efficient and beautiful solution. Just like our namesake, the Marine Corps., we strive for excellence and service in everything that we do. 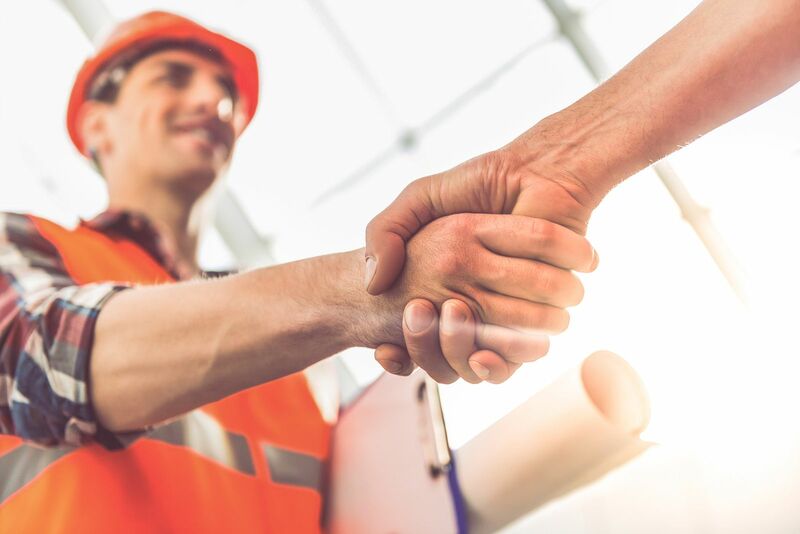 It’s our pleasure to complete your services on time and exceed your expectations, whether it’s your first time working with us or your tenth. Ask us about our roofing and get a personalized quote for you home or business today! Simply call 781-603-9133 to request a quote using the form.